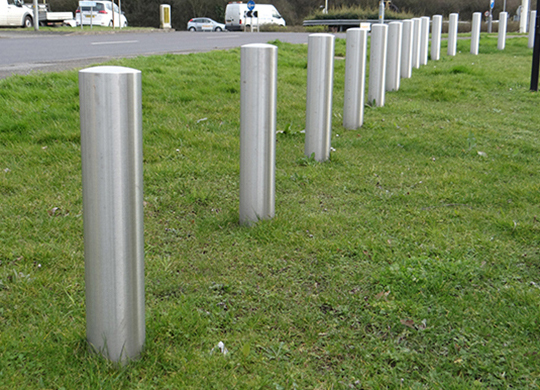 We supply and install a vast range of bollards in various materials, all fitted to your exact requirements. Our range of ornamental and functional bollards includes fixed and removable options to meet all needs – from traffic control and security to the protection of paving, pedestrians and play areas. In fact, we can fit just about any type of bollard that you might require.